The residence Aigle Bleu, Serre Chevalier, Alps, France is situated 50m from the pistes and 20m from the Prorel cable car. It was built in a typical old-fashioned style from the mountains, with both stone and wood. 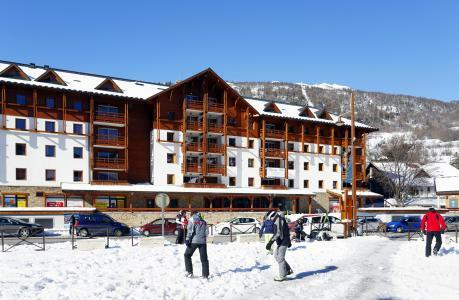 L'Aigle Bleu, Serre Chevalier, Alps, France (with lift) is situated about 300m from the centre and the shops. The apartments were decorated with care and offer all the amenities such as free access to sauna, spa baths, Turkish baths and lounge with fireplace and snooker tables for total relaxation and enjoyment. The residence LE HAMEAU DU ROCHER BLANC is situated in Serre Chevalier 1350 - Chantemerle, Alps, France 200m from the centre of the shops and with direct proximity to the ski lifts and the ski school ESF (free shuttles), return possible with skis on. This residence, Alps, France (lift available) comprises of 36 apartments spread over 3 buildings and on 3 floors. The chalets are made of wood and stone, in the traditional mountain style of the chalets of the old days. Facilities include: heated indoor swimming pool, jacuzzi baths, fitness room (free of charge), sauna and Turkish baths (fee applies). The residence Aquisana is situated in a quiet residential district at the end of the village of Villeneuve, Serre Chevalier 1400. You will access to the ski slopes 500 m away from the building (Portillas cable car). 800 m from the residence, are situated the conveniences, in Pre Long district where are all services : ski school, shops. The residence proposes 76 apartments. At your disposal : relaxing space (swimming pool and hammam), laundry (in supplement) and car park. 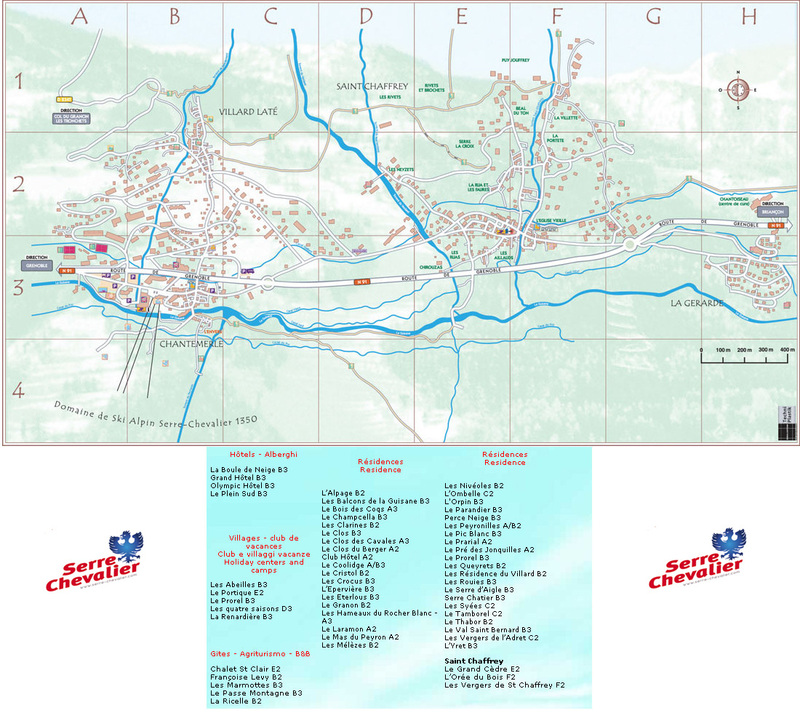 The residence La Gardiole is located at Monetier, at Serre Chevalier 1500. It is situated at 400 m away from the slopes, the ski school, the shops and the center of the resort. A free shuttle service is at your disposal. 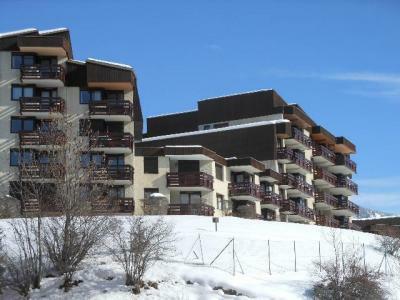 The 10-storey residence Concorde (with lift) is situated in the resort of Serre Chevalier 1400, 150m from the Frejus cable railway and the pistes, as well as the shops and the centre of the resort. 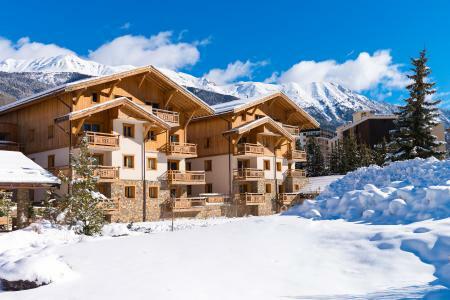 This residence, Serre Chevalier, Alps, France is the ideal location for spending holidays with family or among friends and major amenities are close by. The residence Aigle Noire, Serre Chevalier, Alps, France is a 4-storey building. 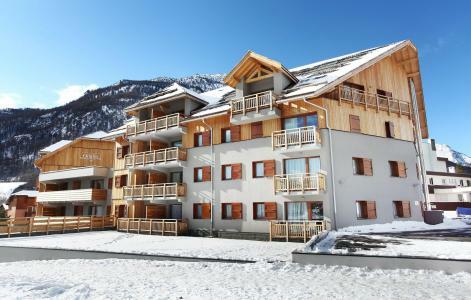 It is situated 50m from the pistes and the ski school, 200m from the centre of the resort and the shops. This residence in Serre Chevalier, Alps, France is the ideal setting for spending holidays with family or among friends in the pure mountain air. The three-storey residence l'Izoard (with lift) is situated at the foot of the pistes. 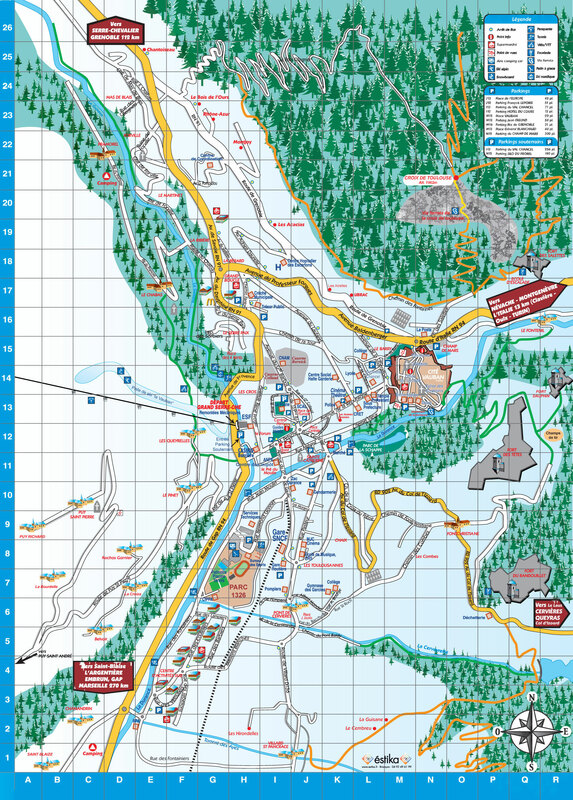 The Frejus gondola and the ski school are with proximity to the residence in Serre Chevalier, Alps, France (50m away) and the shopping centre (200m away). The residence Les Mélèzes is situated at Serre Chevalier 1350 (Chantemerle), Alps, France and is about 700m from the pistes and the shops. During the winter, a free shuttle from the residence in Serre Chevalier, Alps, France, is available every 20 minutes to access the ski lifts. The residence (with lift) comprises of 6 floors. The residence Les Eterlous (without lift) is situated in Chantermerle, Serre Chevalier, Alps, France, 400m from the ski lifts, the pistes and the shops. This three-storey building is close to the activities and the amenities of the resort. 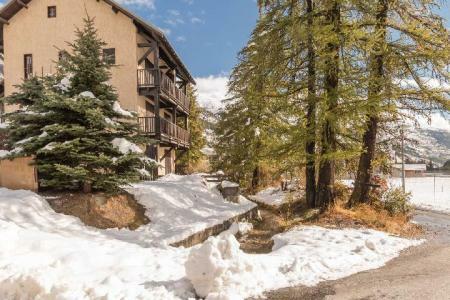 Facilities behind the residence in Serre Chevalier, Alps, France include a car par (depending on availability) and in front of the building is a free shuttle which operates during the winter. 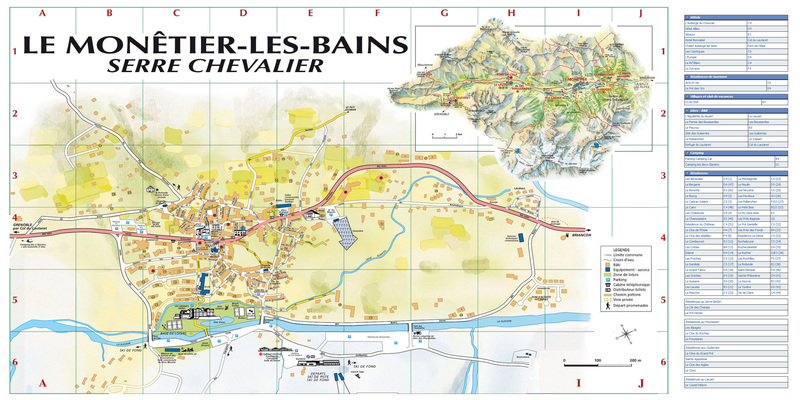 The Residence Bez is in Serre Chevalier just 100 m away from the Fréjus cable car, the ski slopes and the ski school. The centre of the resort with its shops and other amenities is 200 m away from the residence. A free shuttle bus service runs throughout the winter season around the resort. The residence is equipped with a lift.